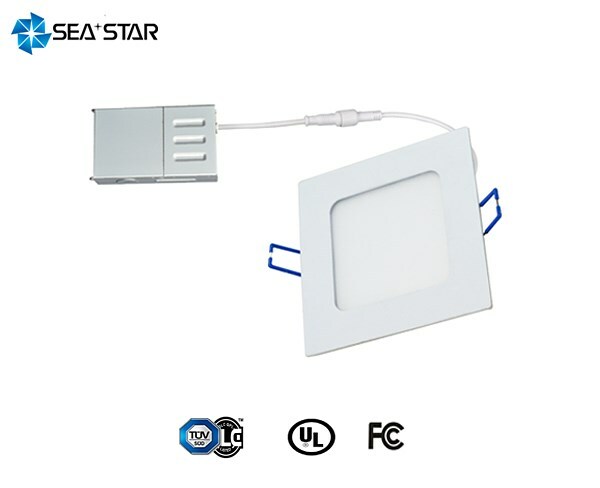 Sea Star is a wholly owned subsidiary company of Mindata Group. 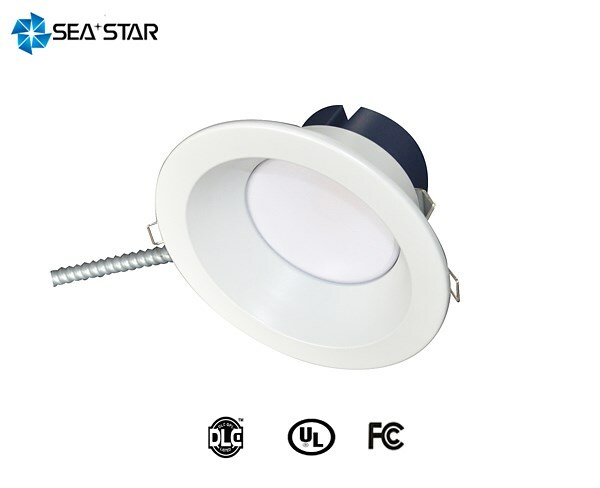 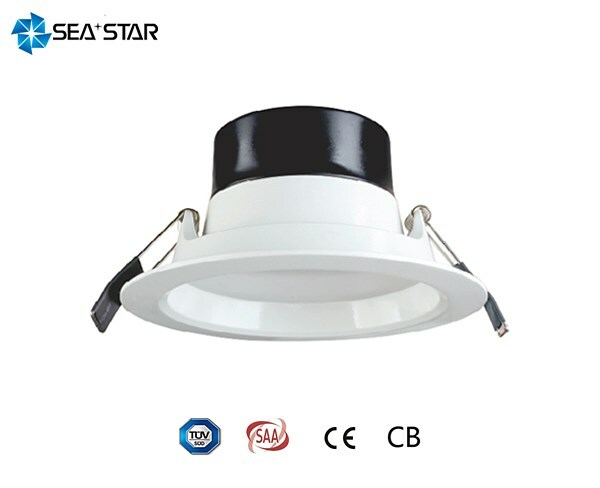 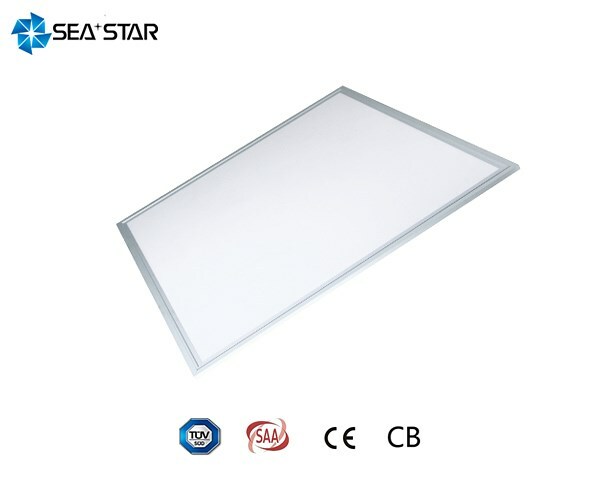 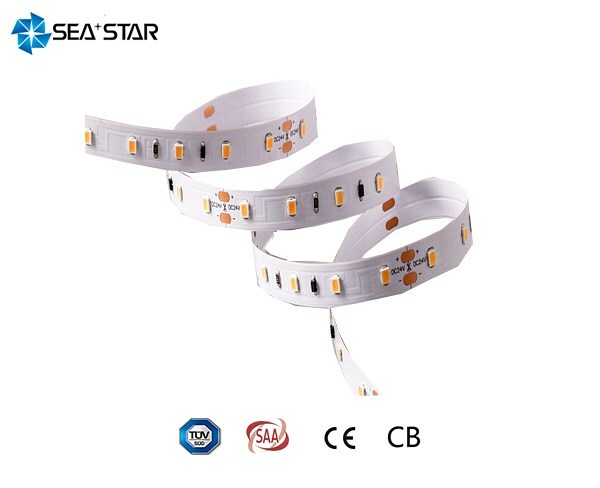 Sea Star focuses on LED lighting, established in 1998. 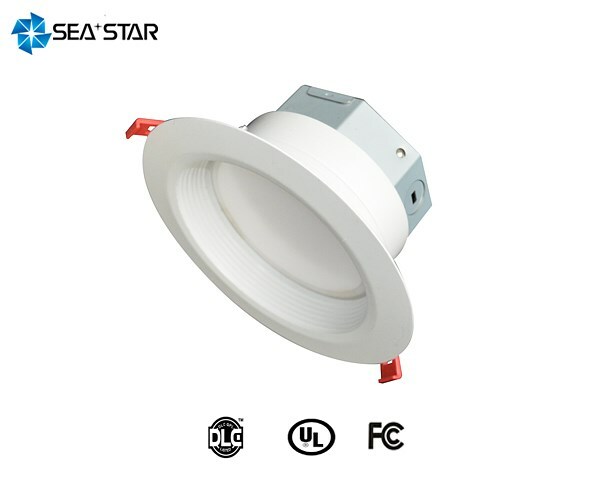 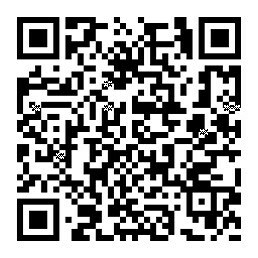  We are dedicated to provide professional LED lighting products, smart lighting products and lighting solve solutions, as well as ODM/OEM service. 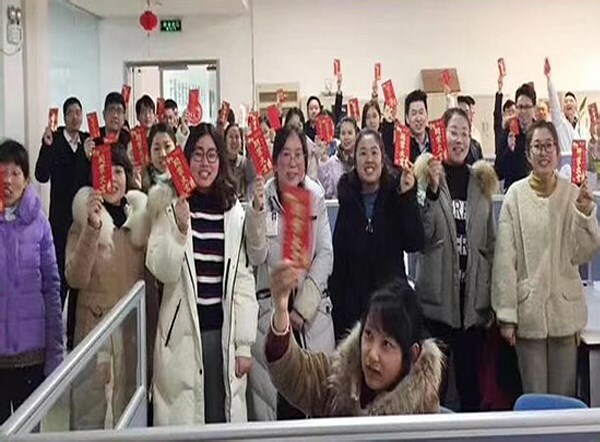 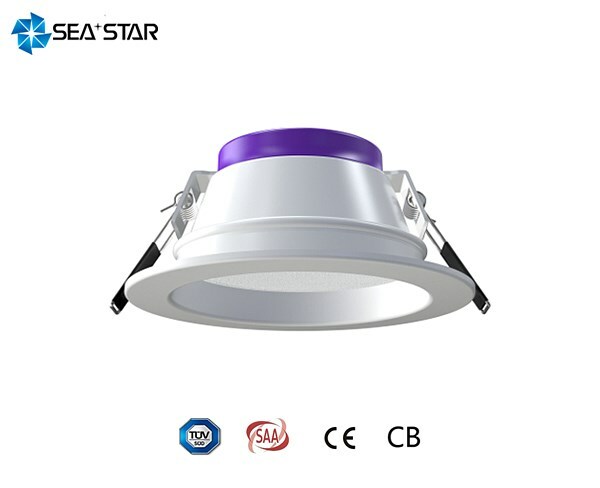 Nowadays, Sea Star has become the long-term stable supplier of top 3 companies in the lighting field. 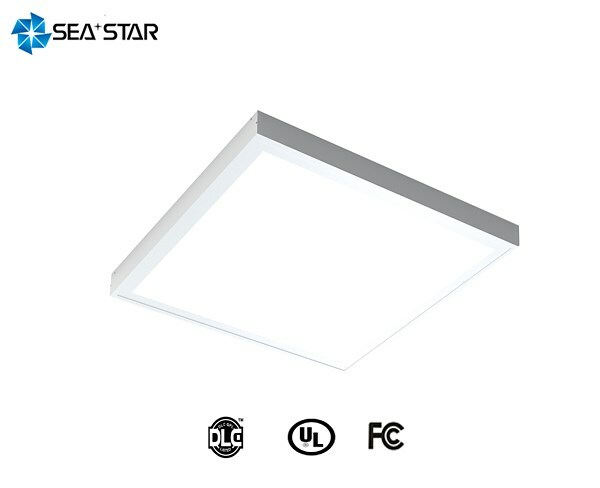 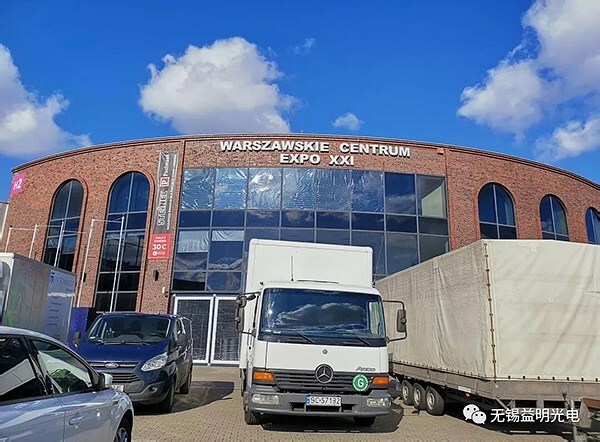 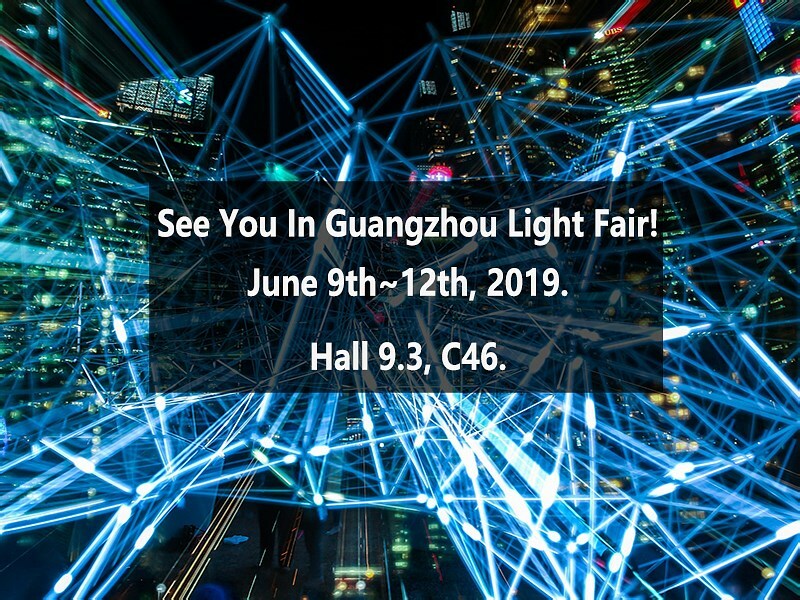 Meet Seastar At Hall 3, Stand C28 From 13th -15th Mar 2019 In Warsaw Light Fair!